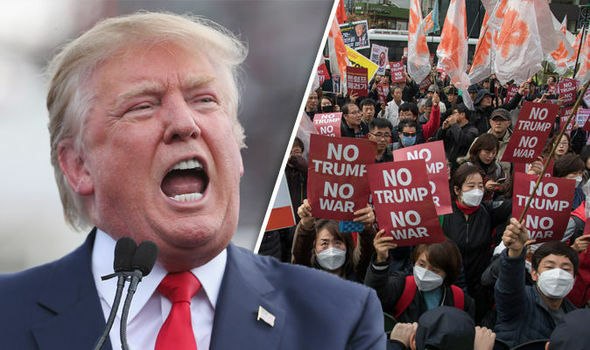 LONDON: The British government blamed the threat of mass protests for the United States (US) President Donald Trump’s decision on Friday to cancel a visit to London to open the new US embassy, and warned that criticism of the White House risked harming US-UK relations. But Foreign Secretary Boris Johnson suggested the decision was prompted by the opposition to Trump in Britain and warned such critics “seem determined to put this crucial relationship at risk”. The embassy move is, in fact, the result of a decade-long project initiated by the administration of former Republican president George W. Bush. “The US is the biggest single investor in the UK, yet Khan and Corbyn seem determined to put this crucial relationship at risk,” he tweeted.